In the evening you can stay in our beautifull garden or you can visit the horses. There are bicycles to hire and you can park your one bike in garage. 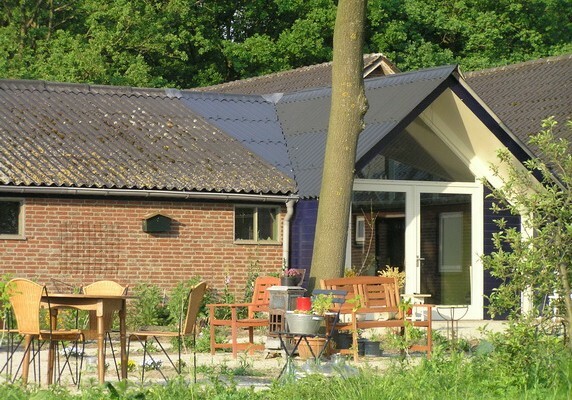 The B&B accommodation have a livingroom/kitchen and a separate bedroon with 2 onepersonbeds. It's possible to diner with us. 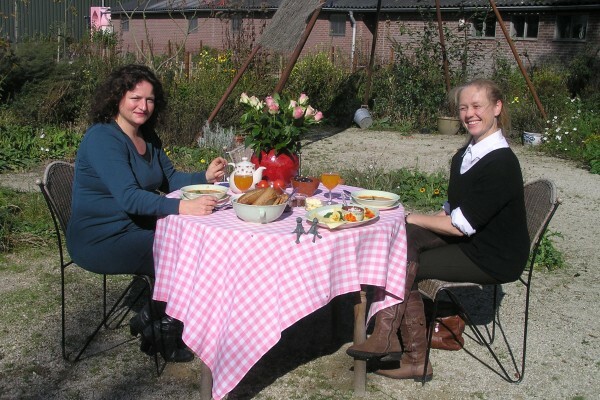 We serve a diligious breakfast in the garden or in the Theehouse. A fresh egg of our own chickens. 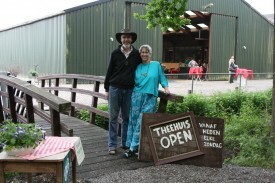 We serve a familydiner for € 10,- p.p. You can use our bicylces for € 7,50. Mooi ruim! Bijzonder gastvrij en hartelijk ontvangen. We zijn echt verwend en hebben genoten! 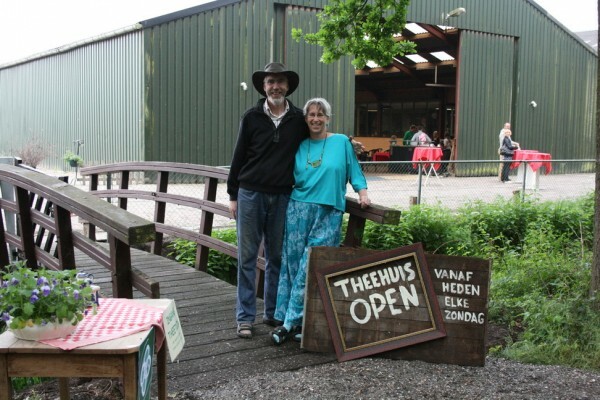 Did you stay in Theetuin Het Aardrijk? Let us know what you thought about it and help others to make the right choice! * I confirm having stayed in Theetuin Het Aardrijk.